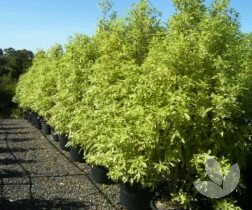 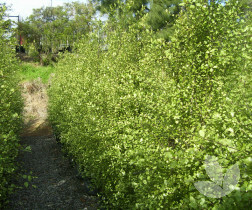 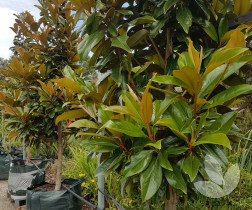 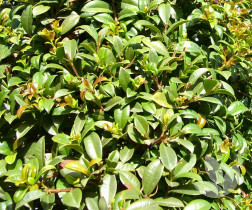 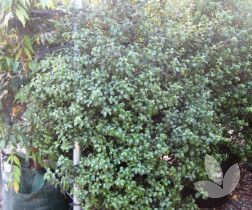 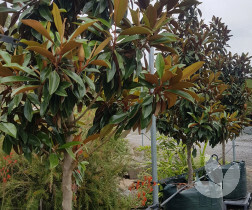 Wonder Screen is a new form of Pittosporum that has been selected for its dense and tighter habit. 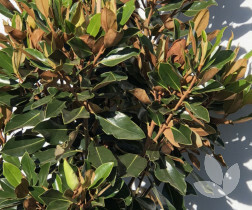 Similar to 'Silver Sheen' foliage is a striking mix of silver and green with dark stems. . 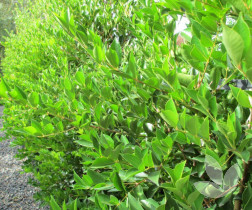 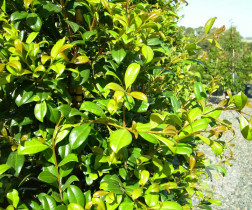 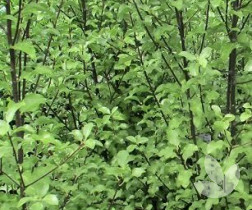 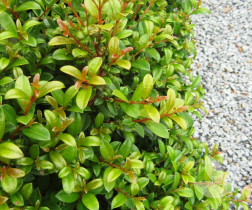 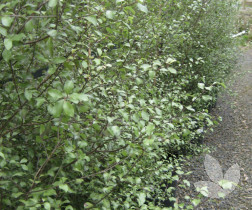 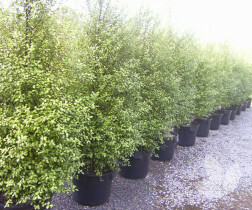 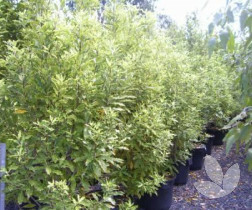 This selection is excellent for a maintenance hedge or screen to 4m in ideal environments. 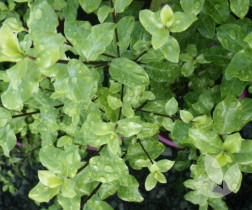 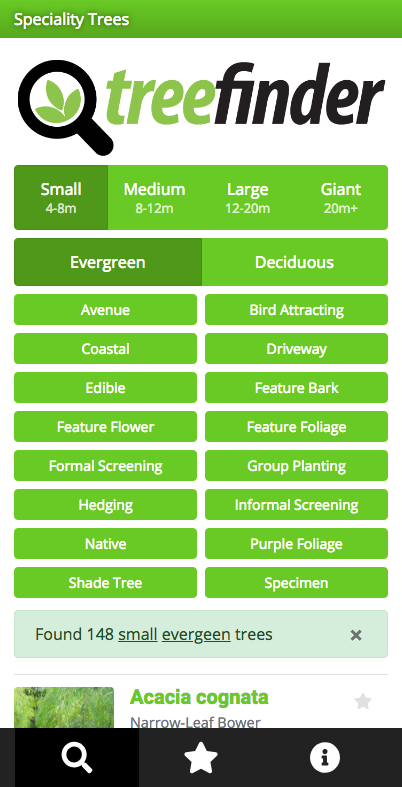  Although it is tolerant of most soil types it prefers a well drained soil in a full sun to semi shade position.